SheThrives exists because of our deep desire to support working women everywhere, to thrive. What you see today is the result of our significant combined experience, gained working in the corporate world, studying the science of behaviour and performing global leadership and executive coaching roles. As working mothers, we have experienced the challenge of managing a career, whilst in parallel nurturing a family and we have navigated the ups-and-downs of career re-entry following a break to raise children. Our goal, is to support all working women to thrive. Every SheThrives program or experience we create is researched, designed and assembled meticulously, utilising the best resources, theories and methodologies that we can get our hands on. Our classrooms are open 24/7 and we aim to provide access to learning, inspiration and connectedness to women all over the world. Our mission, is to increase women’s workforce participation, economic independence and personal fulfilment through education, inspiration, coaching and connectedness. Why do we do this? Because we believe that when women thrive, families and communities thrive… and so can workplaces and economies. Are you ready to thrive? Join our tribe today and let’s get started. Our highly experienced team of coaches, trainers and speakers specialise in women’s leadership development and supporting women to thrive. 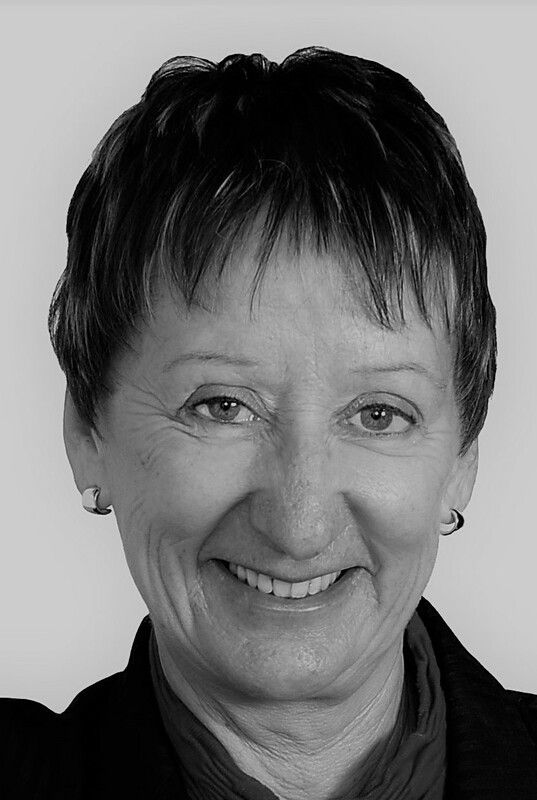 Belinda Elworthy is a sought-after Leadership Development Coach, Speaker, Facilitator and Program Director who has been coaching at the executive level and developing learning programs for the last 10 years. With a passion for women’s leadership development, and helping women to thrive, Belinda’s knowledge and superb communication skills, combined with her evidence-based coaching approach inspires her clients to lead in all aspects of their professional and personal lives. Prior to retraining as a coach in 2006, Belinda had a successful corporate career as a Group Marketing Manager. Belinda is currently completing her Master of Science in Coaching Psychology at Sydney University and is a proud mum to three energetic boys. Amy Quinnell is an experienced, strategic marketer who loves helping both businesses and teams get the most out of themselves. Having enjoyed 20 years in the corporate world across a number of global, blue-chip organisations such as Coca-Cola, Fosters, Unilever and T2, Amy is very familiar with the pressures and demands on women as they build and manage their careers both before and during parenthood. A mother to two very busy boys, Amy has spent the last 10 years experiencing the juggle that comes with raising children, running a household and sustaining a career – and whilst she doesn’t believe there is a secret formula to keeping all the balls in the air, she’s passionate about helping women embrace the juggle with a greater sense of calm. Gai brings to the SheThrives team a deep understanding of business and corporate life after many years in financial services at an executive level. Using her training and knowledge in neuro science and brain-based coaching, positive psychology, change theory, and conversational intelligence training, areas such as leadership development, communication, change and transition and transformation are core to her work. Gai works with senior executives, business owners, professionals and entrepreneurs in NZ, Australia, Asia, UK and Canada. Holding an MBA and Master NLP practitioner certificate, she is also a Master Certified coach with the International Coach Federation and holds the Enhanced skills Practitioner Certificate in Conversational Intelligence..
Claire has over ten years experience in the field, working across a diverse range of industries. Originally from the UK and having just moved back to Australia from Singapore, Claire is accustomed to building strong working relationships across different cultures. 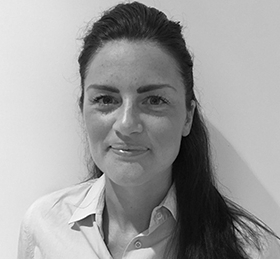 Claire has a Masters in Organisational Psychology and specialises in psychometric assessment and coaching and development, with a strong interest in emotional intelligence and leadership. Professional development and keeping up to date with current psychological research is a personal priority for Claire and she brings this in-depth knowledge and passion to her coaching. Claire is accredited by the British Psychology Society, an Associate Member of the Australian Psychology Society, and a Member of the International Coach Federation. Claire is also a proud working mum of two boys (with number three on the way), and a qualified yoga instructor. Sally-Anne brings over 20 years’ professional experience in career management both in Australia and the UK. She began her career as a Financial Planner in the UK breaking the paradigm for diversity in the finance industry on multiple fronts. Seeking a change in career, she moved into executive recruitment and has subsequently held senior roles within the industry in business development, management, training and executive career coaching. As a thought leader in change management, career growth and business growth, Sally-Anne is often called on for commentary in the media. She has been regularly featured in The Sydney Morning Herald, BRW, Sky News and ABC Radio to name a few. She is also a highly sought-after speaker and coach known for her high energy, abundant enthusiasm and engaging style. She inspires and motivates, helping her audience and clients rediscover their passion and purpose, and walk away with practical tips to enhance and progress their career, business and life. Brad Baker is an outstanding leadership and development Coach with several years’ experience working with individuals and organisations across multiple sectors. As an Operations and Organisational Development specialist, Brad is passionate about community wellbeing, authentic and compassionate connection, and cultivating a balance of both feminine and masculine traits within us all. He is acknowledged for his calmness, sensitivity and powerful insights; setting up individuals to become the authors of their own experience. 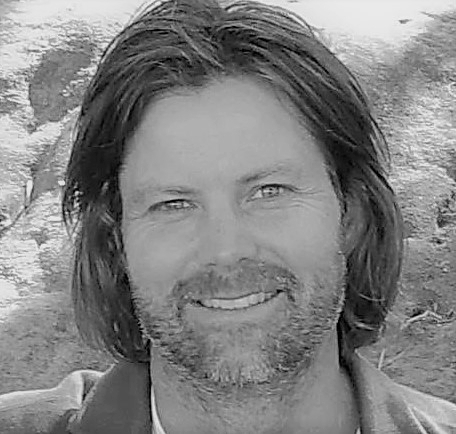 Brad has an M.B.A from Deakin University, is a Certified Change Practitioner and is currently a Masters student of Coaching Psychology at Sydney University. His interest in holistic wellbeing, combined with evidence-based coaching methodologies, provides a unique and powerful approach to coaching. 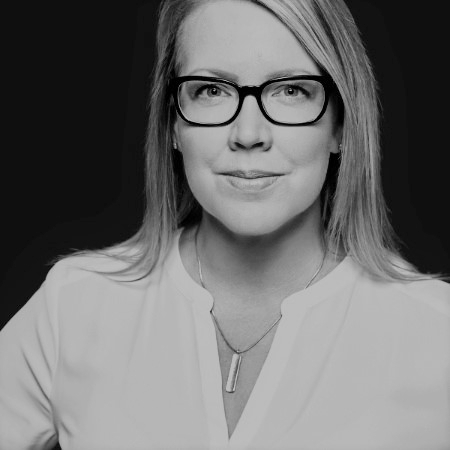 Jessica is an experienced coach, facilitator and social researcher with a proficiency in promoting healthy workplaces, and the psychology of behavior change. Jessica has a lifelong passion for understanding what drives people to perform at their best. Her coaching experience and academic qualifications coupled with a career spanning ten years in high paced social research, advertising and communications industries allow her to understand the evidence based tools and strategies that actually help transform a work culture, create work-life boundaries, build emotional well-being and resilience and help teams perform at their best. She is currently completing a Masters of Coaching Psychology and holds a Bachelor of Arts (Psychology). Her research thesis is focused on how to solve goal related stress and the resulting sabotaging behaviours. 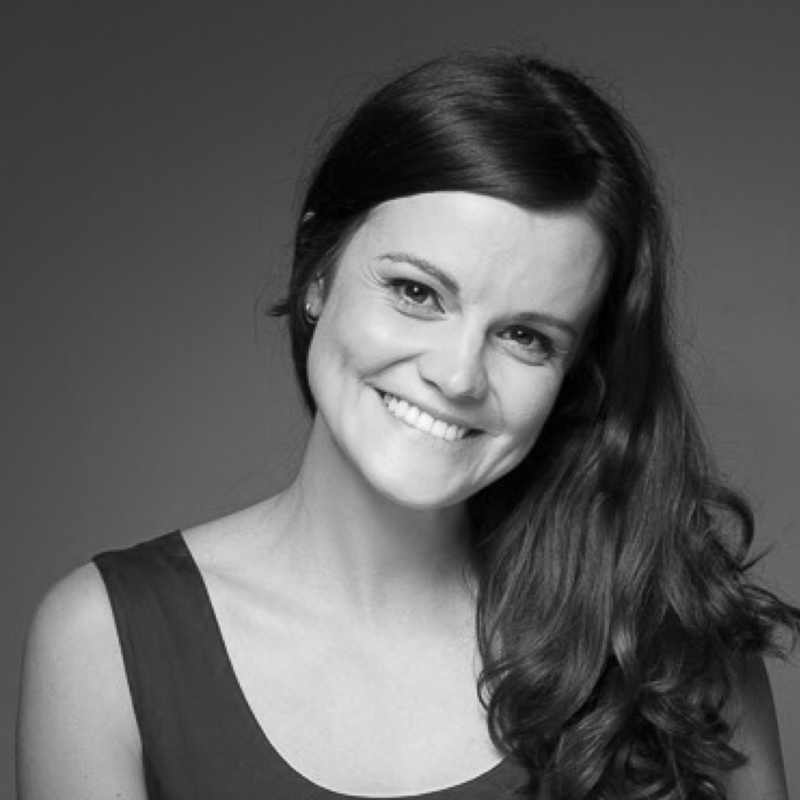 Casey is a communications specialist and developmental coach, working in education and facilitation for over 9 years. 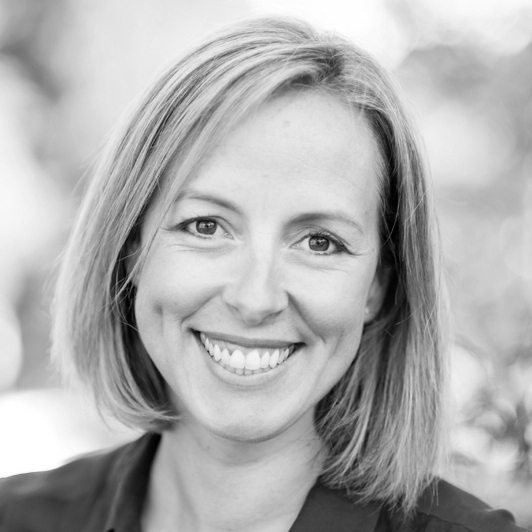 She has extensive training in both Australia and overseas, and as an Associate Certified Meta Coach (ACMC), Casey helps clients on a one-to-one basis to set and achieve life goals and realign their thought processes towards success. With a flair for public speaking, Casey has worked on projects and spoken on behalf of companies such as The Commonwealth Bank Foundation, The Coaching Room and Macquarie University. She has also delivered academic presentations for professional associations such as EPHEA (Equity Practitioners in Higher Education Australasia) and has been repeatedly invited to speak at Women in Leadership events. Currently she is studying a Master of Science in Coaching Psychology at The University of Sydney. As a strong advocate of gender equity in the workplace, she has a deep interest in helping women overcome limiting beliefs and to thrive in their work and beyond. Become part of the SheThrives community today.